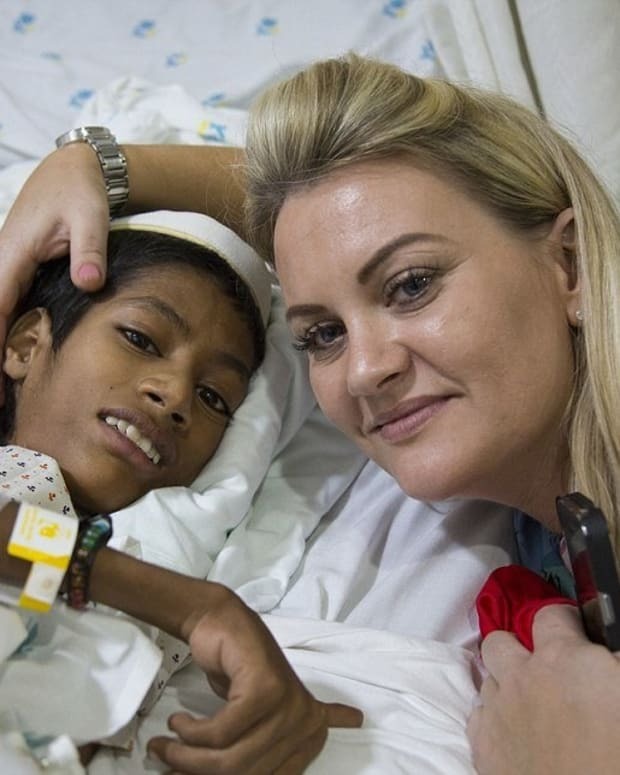 An Indian boy got life-changing surgery thanks to the kindness of a woman thousands of miles away. 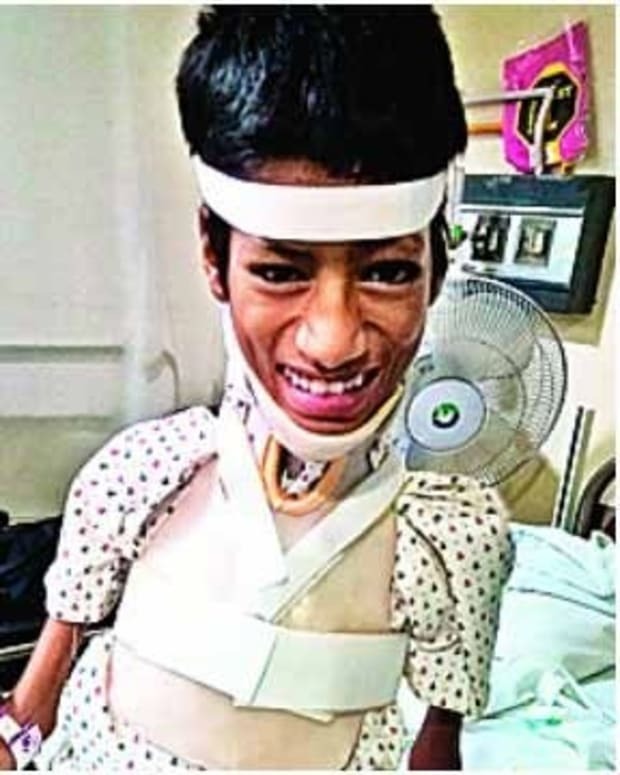 Mahendra Ahirwar, from Madhya Pradesh in central India, had a rare condition that caused his head to hang upside down, reports the Daily Mail. 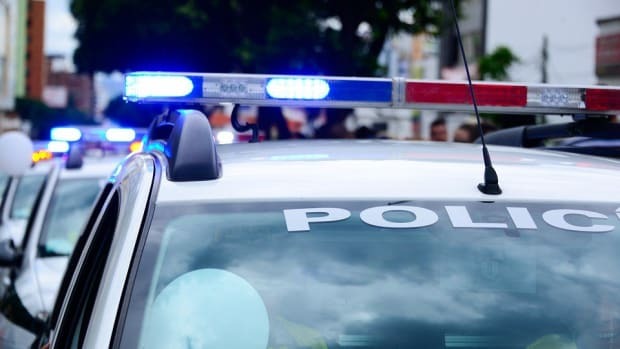 The 13-year-old was diagnosed with congenital myopathy, a muscle disorder that causes extreme weakness and has the potential to cause other health complications, according to the National Institute of Neurological Disorders and Stroke. Most forms of congenital myopathy are incurable, and the condition is typically managed through supportive treatments, such as physical or speech therapy. 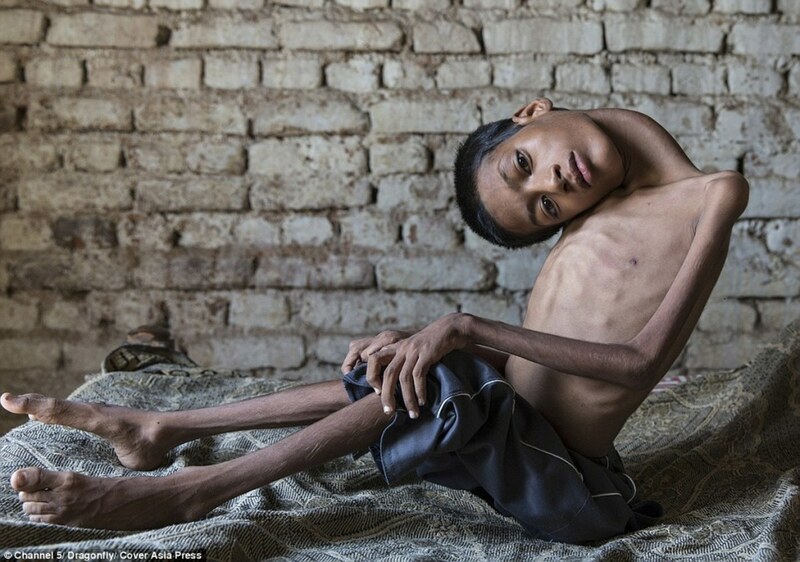 Mahendra lived in constant pain and was dependent on his mother for basic needs. His parents stopped taking him to doctors because none of the 50 physicians they saw had been able to treat his condition. 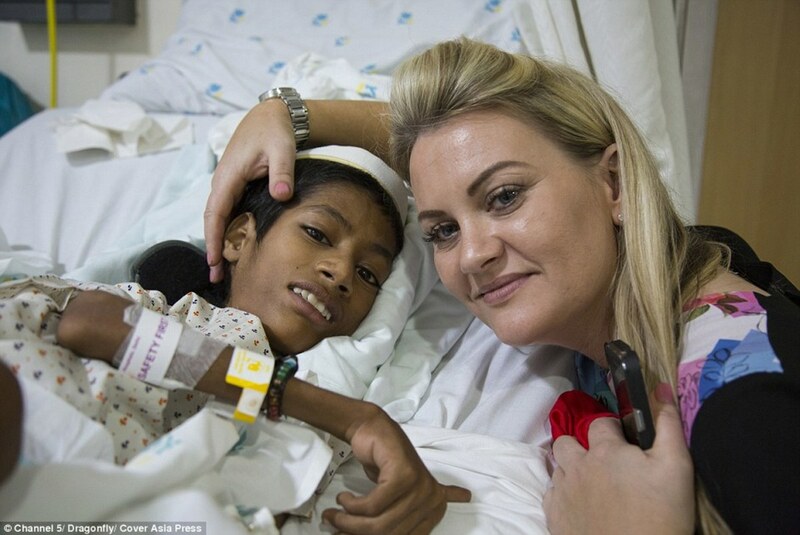 One day, Julie Jones from Liverpool, England, read about Mahendra’s story and wanted to help. "While everyone was looking to help, no one was actually doing anything," Jones said. "So there and then, I got out my laptop, found a crowd-funding website and created an account." In four weeks, Jones raised more than $17,500 to pay for Mahendra’s surgery and treatment. 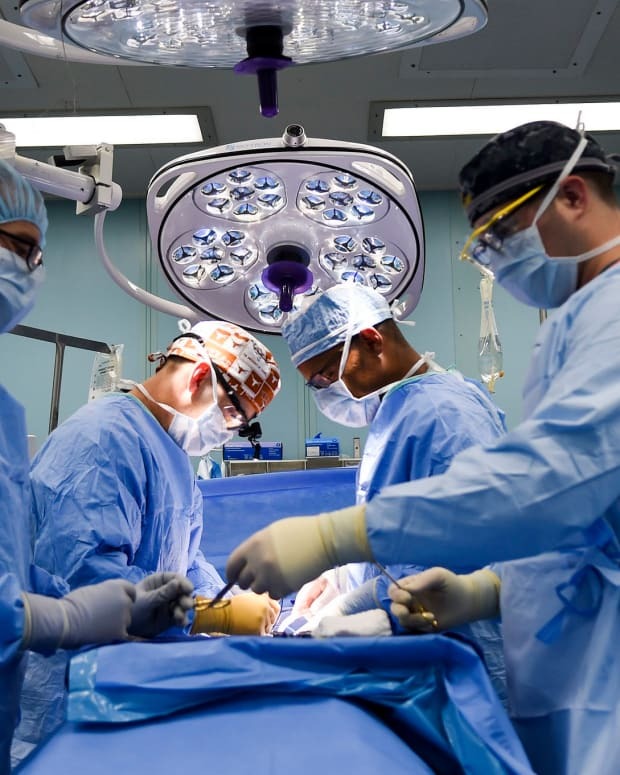 A documentary film crew followed the teen and his family as they traveled to New Delhi for the risky procedure, which was performed at Apollo Hospital by Dr. Rajagopalan Krishnan. "I was certain that I could improve his quality of life and that he’d be able to look at the world straight rather than upside down but I had to be sure I wouldn’t kill him," Krishnan explained. The film&apos;s producers arranged for Jones to meet Mahendra. "It was hard going, especially with the film cameras in my face," Jones recalled. "I felt vulnerable and barely slept the first night but when I finally met Mahendra and his family at the hospital it was all worth it." Mahendra was in the hospital recovering from his surgery for two weeks and Jones was able to spend a few days with him and his family. "Even though it was a short visit, I’d bonded with Mahendra and it broke my heart that I may never see him again," she said. After the successful surgery, Mahendra is thriving and feels hopeful about his future. "I had no hope of getting better in life but now I’m OK my dreams have risen up," he said. 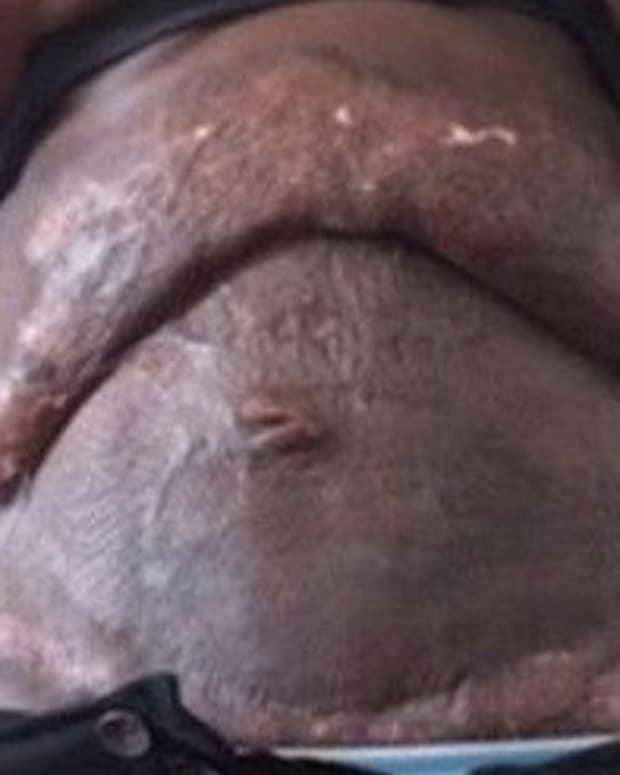 "I want to be successful in life now."